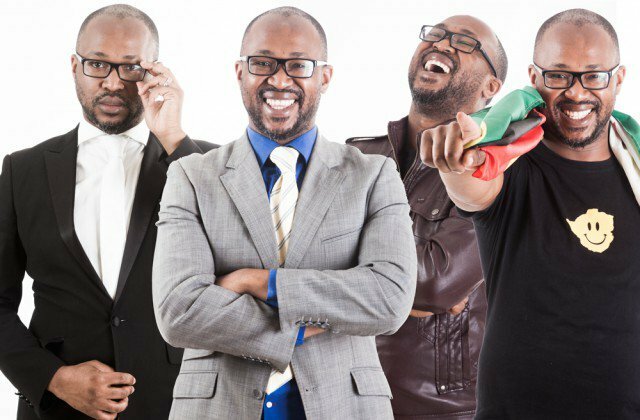 ONLY a few days after he was shortlisted among the best comedians in Africa, Carl Joshua Ncube has now set his eyes on Asia, where he has several gigs as part of his year-long tour around the globe. "Masapo" Mpiti (Lesotho) at the ceremony at the Savanna Comic Choice awards. This year's ceremony will be held under the theme The Freedom of Funny at The Lyric Theatre, Gold Reef City, in Johannesburg. The award Ncube is nominated for, which excludes South Africans, will go to the comedian who has had a significant impact on the African comedy industry. To make it even sweeter, it will be voted for by fellow comedians. However, while he is in the running for that award showcase, the top Zimbabwean comic will probably not be able to attend the ceremony itself as he has spent the better part of the year on the road. This week Ncube performed in Pune, India while he has four more gigs in Kuala Lumpur, Malaysia before three more in Singapore City in Singapore. The Asian leg of his tour will come to a stop on 5 August at the Blue Jazz Café in Singapore. The Zimbabwean comedian has been on the road for most of the year as he looks to grow his brand beyond the country's borders.